Since the new PayPal update refuses to open on jailbroken device, we have whipped up this guideline to show you how to fix PayPal app crash. There are a couple of ways you can fix PayPal app and since your device is already jailbroken, it’ll be a snap. Owners of iOS devices with Jailbreak are reporting that they can’t use their PayPal app after they upgrade it. The reason is that PayPal has incorporated Jailbreak Detection code in their new update 6.2.0. When you launch PayPal app, it detects Jailbreak on your iOS device and halts everything. Then it crashes not allowing you to access the login screen. Although you can fix PayPal app crash with Jailbreak apps like PalBreak, let’s first look into the security concerns that led PayPal to ban Jailbreak. PayPal is a money-handling app and thus a potential magnet for hackers to try their luck. On the other hand, Jailbreak makes your iOS device susceptible to malware and hacking. When you install a third-party app on your device after Jailbreak, you have no way to know if there’s a hacking code implanted in it. This code can collect your personal data including your login details in PayPal app. 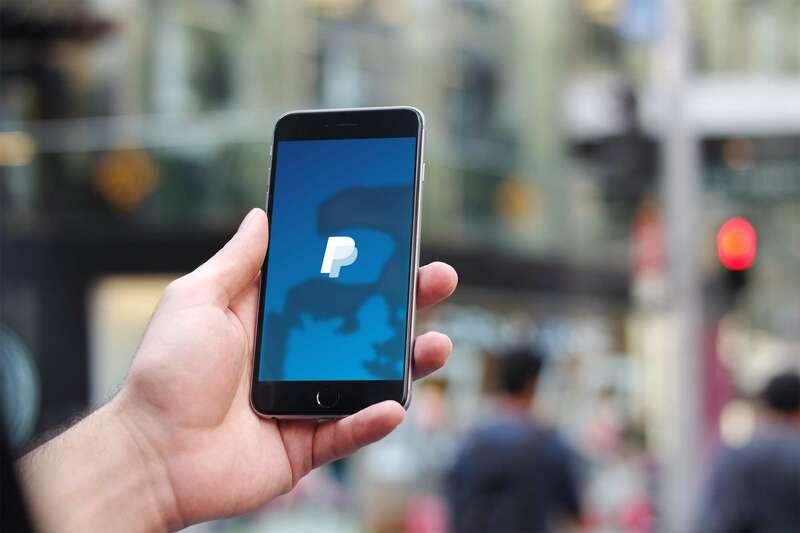 Preventing your access to PayPal login from jailbroken device, PayPal has evicted itself off blame in an unfortunate event of monetary loss due to Jailbreak malware. 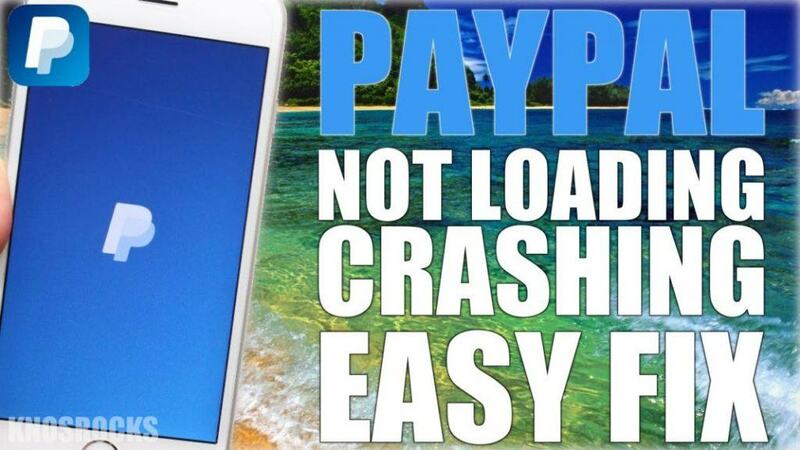 If you don’t want to use PalBreak to fix PayPal app, there is a work around but we strongly recommend that you use PalBreak to fix PayPal app crash. Once you install PalBreak on your iOS device such as iPhone or iPad, you will be able to use PayPal app like you used to before upgrade. PalBreak lets you fix PayPal app crash effectively and securely. It works two ways: it disables the Jailbreak detection code that comes with the new PayPal upgrade and it also disables all the jailbreak tweaks on your iOS device. PalBreak is developed by two reputed Jailbreak developers so it’s a credible app with no risk. With PalBreak on your device, when you launch PayPal app, PalBreak disables all the Jailbreak tweaks which blinds any hacking software sneaking in a third-party app. Thus it cannot access your PayPal login information. Thus, you fix PayPal app and get even more security. Go to Cydia and search for PalBreak in Search. Install PalBreak on your jailbroken iOS device. Wait for the installation to conclude and then restart your device. Open PayPal as usual and it won’t crash anymore. Thus, PalBreak not only fixes PayPal app crash but also ensures safety of your PayPal account credentials. If you don’t want to use PalBreak for any reason, you can always downgrade your PayPal app on jailbroken device. However, know that the usual threat to your PayPal credentials will remain if you decide to use downgrade to fix PayPal. Downgrading will obviously remove the security measures that come with the new update. To roll back an upgrade, you need to install App Admin on your Jailbreak device. It is also a Jailbreak tweak. Go to Cydia > Source > Edit. Install App Admin to roll back upgrades. Restart your device when installation completes. Uninstall PayPal app from your device. Now choose PayPal app from the App Store again. When you tap on the Download button, you get two options: install the latest version or Downgrade. Choose Downgrade to version 6. This will fix PayPal app crash and you can use PayPal app just the way you’re used to.